Century21MM – Serving Stanislaus, San Joaquin & Merced Counties. CalBRE #01225017. Why Use Turlock REALTOR Clarence Oliveira When Buying a Home? 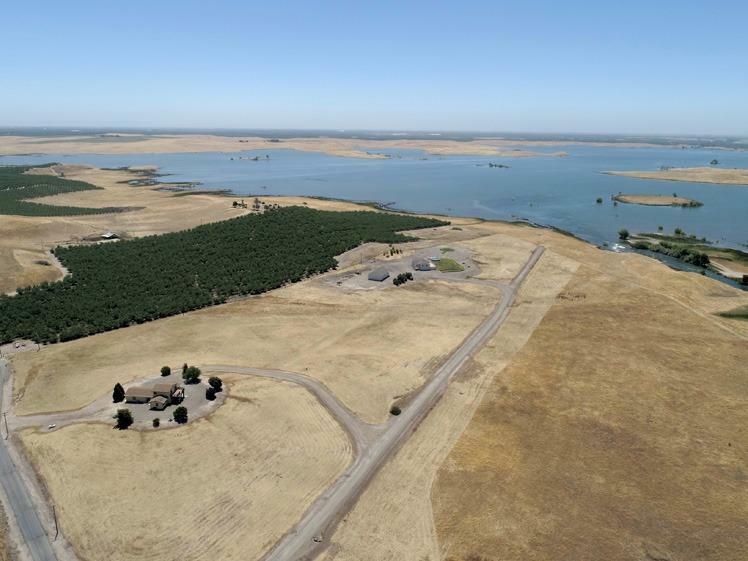 Buy this 40 Acres and get 500 acres to view Over 40 Acres w/ 2 Executive Homes gated on Turlock Lake. 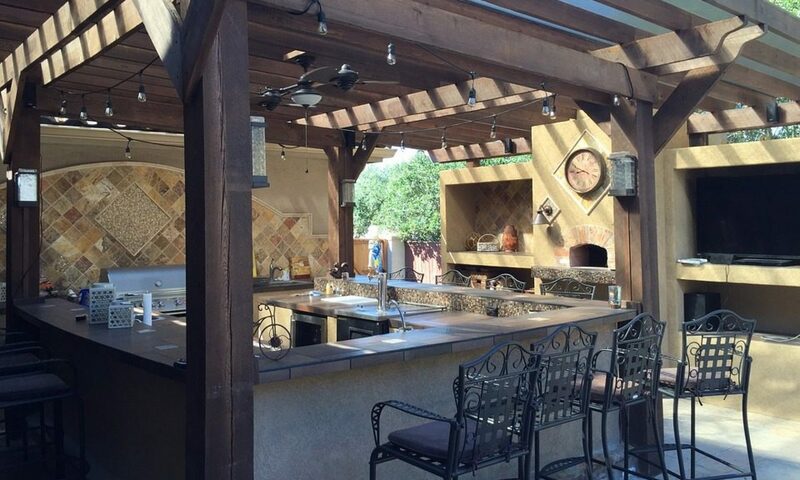 Big Views, Big Deck, Big Shop, Big Yard, & More. Main House is 2616sf w/ 4 Bedroom & 3.5 Baths. The 2400 Shop is Near the Main Home w/ an Office, Game Room, & Storage Room. Pool, Spa, & Walking Distance to the fish hole at the inlet to the Lake. 2nd Home is 1820sf w/ 4 Bedrooms & 2 Baths. Both Homes are Well Manicured & ready to move into. There’s room to Farm Some Almonds.